Paul Thomas Anderson, the man responsible for ‘Magnolia’, ‘There will be Blood’, and most recently, ‘Inherent Vice’. Many people recognize his films but a lesser amount attribute them to him. Paul Thomas Anderson has only directed 7 feature films over the course of the last 25 years (not that he directs/writes/produces shorts, music videos, documentaries year round), each film with a very loyal fan base (and for good reason). Paul Thomas Anderson’s writing and direction are easily identifiable, as they are catered to the performers by slow pacing, being dialogue dominant, and having a distinct noir feel. 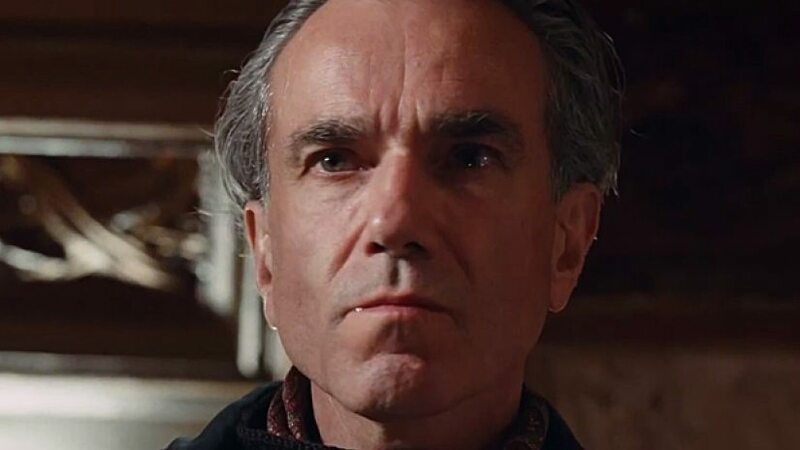 What makes Paul Thomas Anderson so special is that each of his loyal fans have a different favorite film and could argue theirs being his strongest for very different reasons. That’s the mark of a successful filmmaker. With that said here is the list of top Paul Thomas Anderson movies, ranked from average to best. You can watch several of these best Paul Thomas Anderson movies on Netflix, Hulu or Amazon Prime. Although narratively this is Anderson’s most loose project to date, and comes off as a little bit unnecessary and self-indulgent, it’s fun and chalked full of noir and personality. Also Joaquin Phoenix delivers HUGE (which we all know he can do, aka ‘The Gladiator’ and ‘Walk the Line’). Inherent Vice is by no means his most thought-provoking, but it’s much more watchable than a couple of his other films. Also, there aren’t many period driven projects that successfully capture the time in which their characters motivations and settings are driven by, so that’s a major feat in itself. In closing, not the best we’ve seen, but certainly a breeze to get through. ‘Punch Drunk Love’ is probably the least PTA of all of his films, and the overall tonality (though fresh and interesting) just doesn’t stand up against some of Anderson’s other projects. Adam Sandler gives one of his best performances of his career (behind ‘reign over me’ and ‘Spanglish’) and it’s really intriguing of watch as things unfold for one really pitiful guy, but the film lacks something which the other 6 films on this list have: personality. There just isn’t a lot to identify with, and that’s what makes Anderson’s films so distinct in the film community. This crime noir is the hidden gem of Paul Thomas Anderson’s canon, and it’s a wonder to me. Chalked full of great performances and some of the best Paul Thomas Anderson writing work even till now. Hard Eight was very close to capturing the fourth spot, but Coffee and Cigarettes is such an accomplished, hugely indie film, and the aspiring filmmaker in me has a major soft spot for stuff like that. 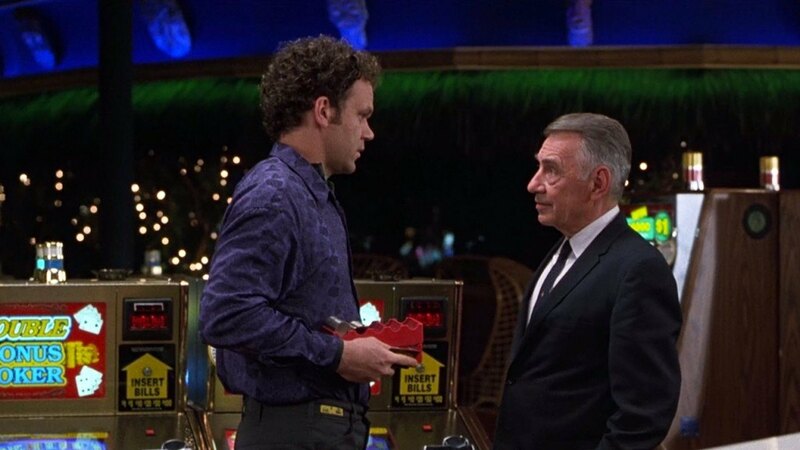 Hard Eight is the epitome of Crime Noir and everyone should give it a try! 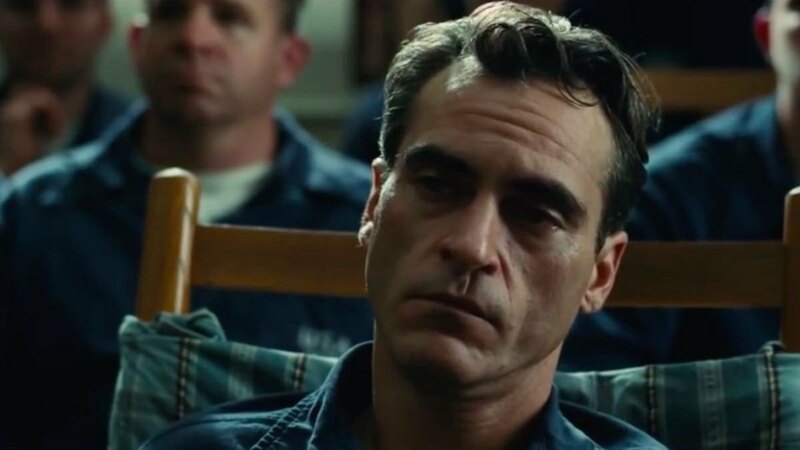 What makes ‘The Master’ so enjoyable for me is the subtlety of writing and not-so-subtle acting performances. I admire tacking such a relevant and polarizing subject matter, and the subsequent outrage it caused the Scientology Community. The acting was great from Phillip Seymour Hoffman and phenomenal from Joaquin Phoenix. In closing, The Master is probably the most personal film of Anderson’s career. Paul Thomas Anderson seems hellbent on never repeating himself with the exception of theme. Once again the gifted director/writer has made a powerful character study about deeply flawed yet gifted men, light years away from any of his previous films, though “the flawed man” remains his theme. Beautifully written and directed, it is a leisurely paced film, taking its time, as the characters draw us in. When it ends, the film surprises you with its impact. What is there to say about this film that hasn’t been said already? It was a great outing for the still up and coming Anderson. Though it came in a little long for what the subject matter called for, it also introduces a sometimes taboo subject (or many for that matter) in such a way that’s impossible for anyone not to be intrigued by (another mark of a great filmmaker). Boogie Nights was the very first PTA film that I’ve seen, and it’s the one I prefer to watch above all of his others. But that doesn’t make it the best. ‘There will be Blood’ and ‘Boogie Nights’ were a toss-up for the number 2 spot. Put simply, the reason why There Will be Blood is higher is this: Daniel Day-Lewis. Lewis’s performance is once of the greatest in the history of cinema, and drives this piece from being a greatly written and captured period drama to one of the most iconic period thrillers of all time. Paul Thomas Anderson delivers a much-needed gem in ‘There Will be Blood’. The reason it didn’t place higher is simple, after the first watch there isn’t a lot to gain from seeing it again. What makes it special is over when the credits role. (Sometimes that’s not a bad thing at all, but it’s out of character for PTA and therefore, a hindering quality). 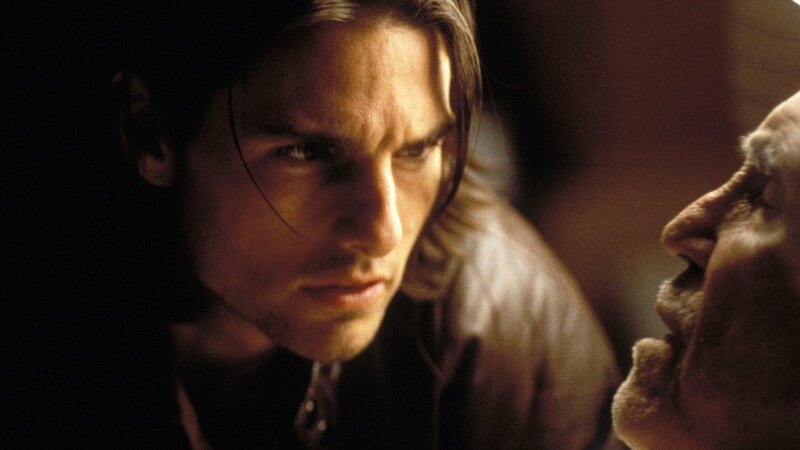 Magnolia is the magnum opus of Paul Thomas Anderson’s career. It is the extension of films like Altmans ‘Shortcuts’. Magnolia is noir, it’s profound (but simple), Cruise gives his greatest performance, as does William Macy, arguably Phillip Seymour Hoffman, Julianne Moore, John C Reilly (who is a gem by the way), and even Alfred Molina. Magnolia is the culmination of some of the best individually great and touching vignettes in only the most Paul Thomas Anderson of ways. Coming in at just over 3 hours, some might deem that self-indulgent and long, but only with Magnolia can 3 hours of dialogue and character driven action capture my utmost attention. Magnolia is one of the greatest films of all time and a major feat in filmmaking.